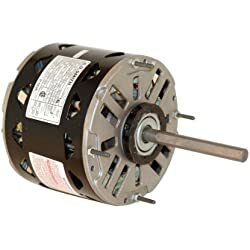 The furnace motor is the core of making this appliance run. If the furnace motor breaks down, it is 100% sure that you will not be able to do a workaround and use your furnace for that moment. 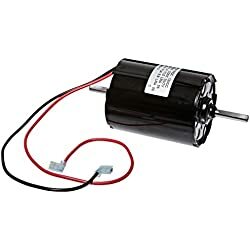 Thus, it is important to learn about basic troubleshooting for your motor. By knowing this, you can immediately perform simple do-it-yourself diagnosis and repair to your gas furnace. Here are a few problems that usually occur with the furnace motor and the simple solutions to fix these problems. 1. Check the blower – when your furnace motor is malfunctioning, you can check the furnace blower first. 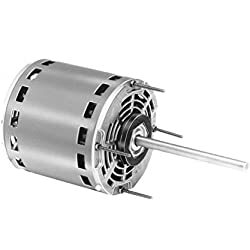 The blower is a part of the furnace that is directly connected to the motor so if there is a problem in the motor the furnace blower can have an effect on it. 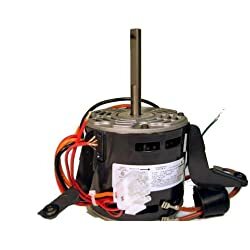 If you have fully checked the furnace blower and there is nothing wrong with it, you can continue checking with the other gas furnace parts. 2. 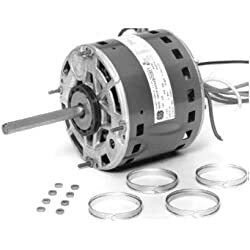 Disassemble the motor from the furnace – if you are not familiar in doing this, it is recommended that you seek professional furnace service for this. If you are familiar, you can do this on your own but make sure that you write down what you have done especially the connection of the wires so you can easily connect it back once fixed. 3. 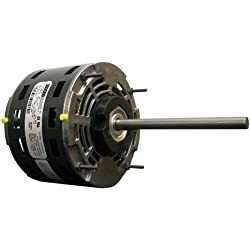 Need to replace the motor for furnace – if there is a serious problem on the furnace motor as told to you by a professional then you will need furnace service to replace it. 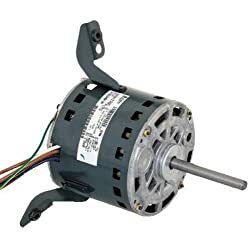 Make sure that you are knowledgeable in buying a new furnace motor and get one that is high quality so that you will not experience problems with it for a long time.